Do you want to enjoy some Vaporesso-style cloud chasing? Did you purchase a Vaporesso vaping device that included a tank? If you did, you’re going to need some Vaporesso NRG GT coils. The Vaporesso NRG tank is Vaporesso’s answer for the cloud chasing generation — and although this tank generates undeniably huge clouds, Vaporesso also designed it with your comfort in mind. From the sliding top hardware for quick filling to the insulating bottom hardware that keeps heat away from your hands and batteries, no tank beats the Vaporesso NRG for sheer enjoyment. Do you want to enjoy some Vaporesso-style cloud chasing? Did you purchase a Vaporesso vaping device that included a tank? 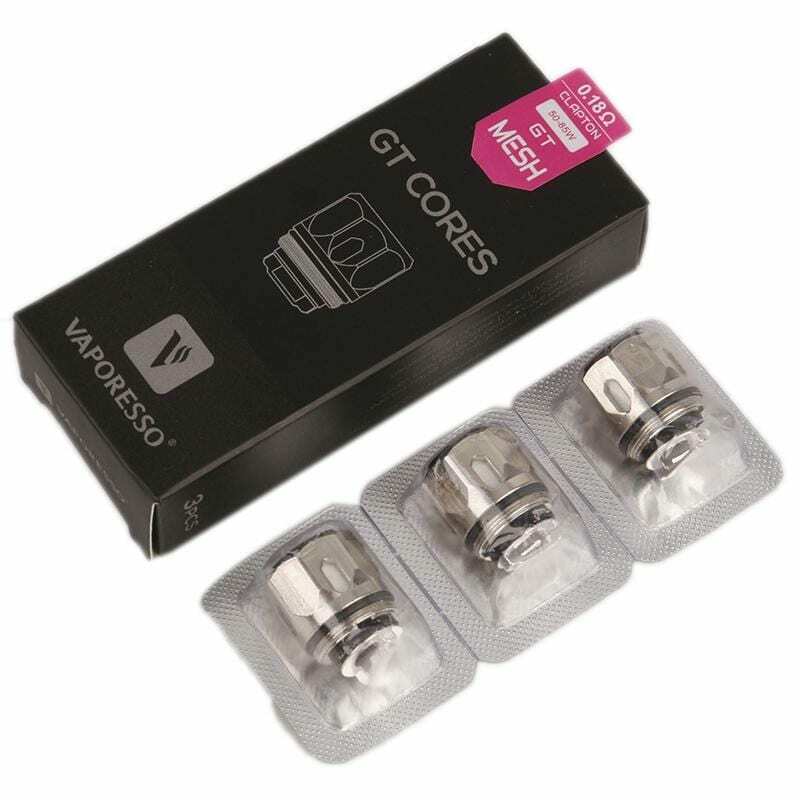 If you did, you’re going to need some Vaporesso NRG GT coils. The Vaporesso NRG tank is Vaporesso’s answer for the cloud chasing generation — and although this tank generates undeniably huge clouds, Vaporesso also designed it with your comfort in mind. From the sliding top hardware for quick filling to the insulating bottom hardware that keeps heat away from your hands and batteries, no tank beats the Vaporesso NRG for sheer enjoyment. Grab your replacement Vaporesso NRG coils right here. We guarantee that coils purchased from Vapors Planet are always authentic, and we’ll always ship your orders for free. What’s Special About the Vaporesso NRG Tank? Enjoy huge clouds. With up to eight individual wires per coil head, the Vaporesso NRG is a cloud chaser’s dream. Vape in comfort! The Vaporesso NRG has a mouthpiece with a mesh insert that breaks up droplets of e-liquid before they can enter your mouth. 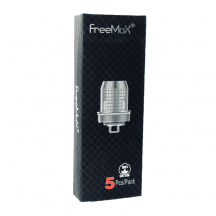 Spitback is a common issue with powerful vaping coils. 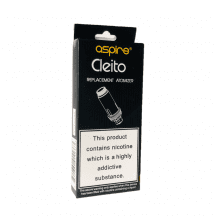 The mouthpiece prevents spitback from ruining your vaping experience. The Vaporesso NRG features a special insulating ring on the bottom. The ring helps to control the temperature of your vaping device by preventing coil heat from reaching the battery. 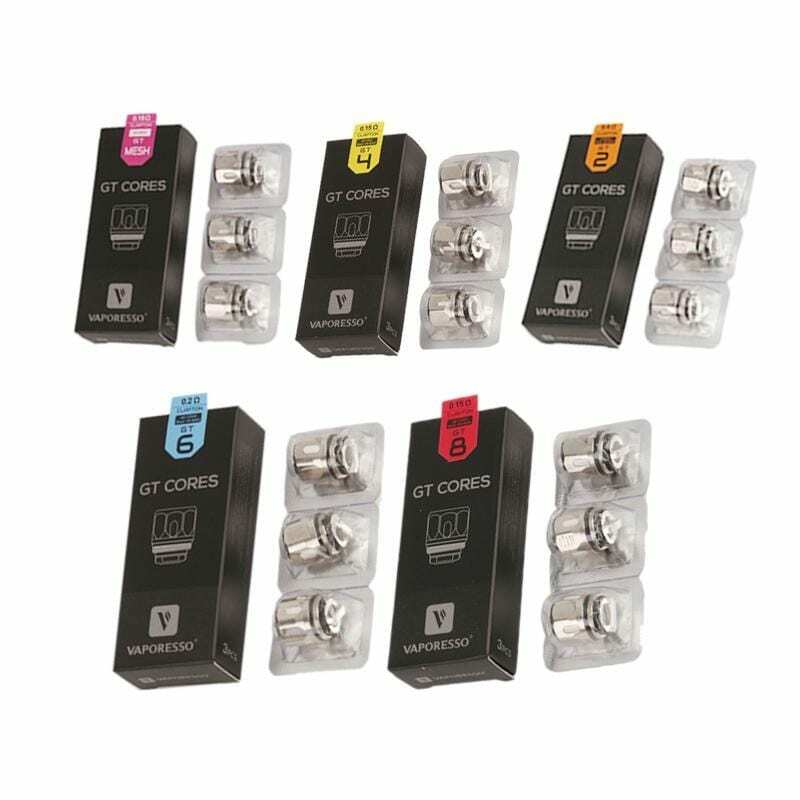 NRG GT2 Coil: Suggested operating range of 40-80 watts. For mouth-to-lung or direct-to-lung inhaling. NRG GT4 Coil: Suggested operating range of 30-70 watts. For direct-to-lung inhaling. 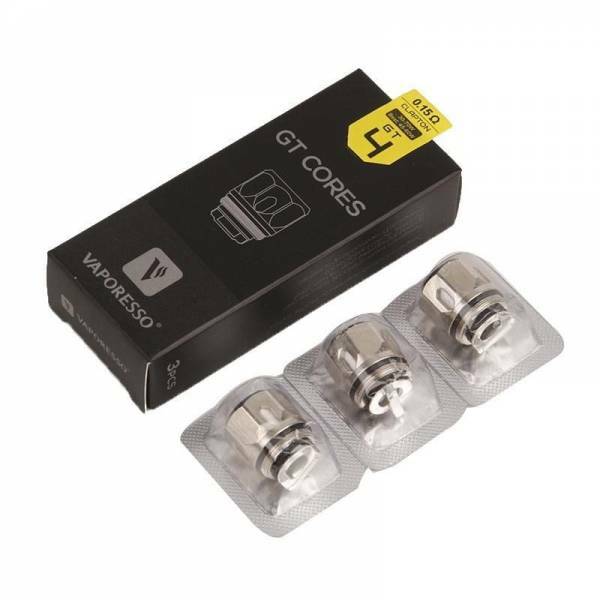 NRG GT6 Coil: Suggested operating range of 40-100 watts. For direct-to-lung inhaling. 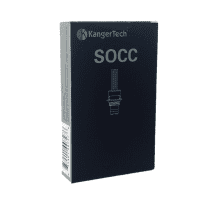 NRG GT8 Coil: Suggested operating range of 50-110 watts. For direct-to-lung inhaling. 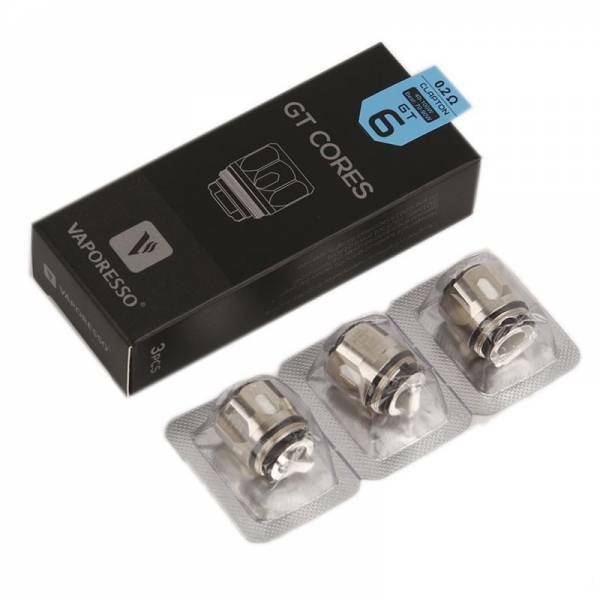 NRG GT Mesh Coil: Suggested operating range of 65-75 watts. For direct-to-lung inhaling.